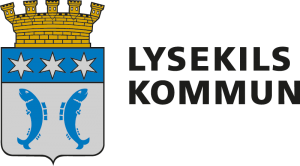 All sailors, the Notice of Race for Lysekil Women’s Match 2018 has now been published. Requests for invitations are now open. 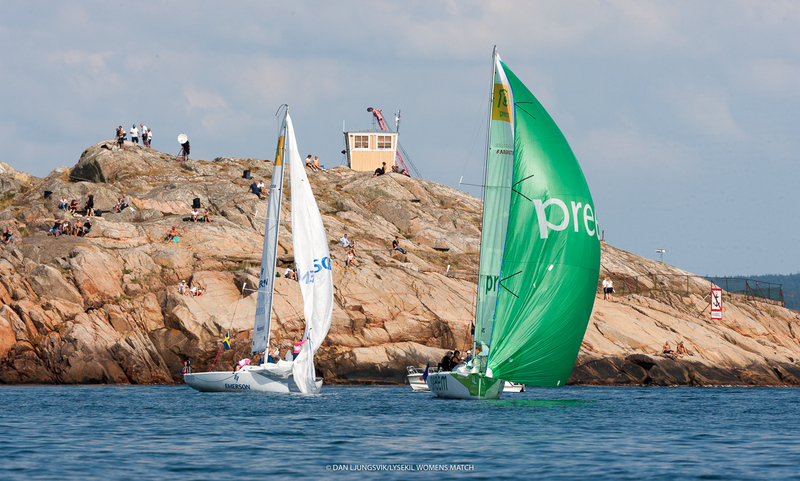 Looking forward to see you in Lysekil August 6-11!